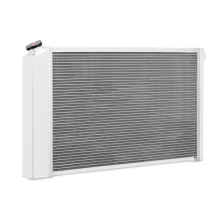 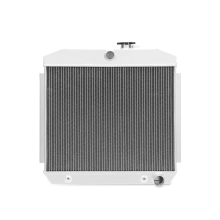 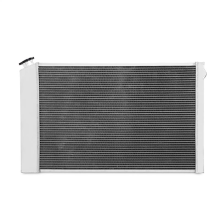 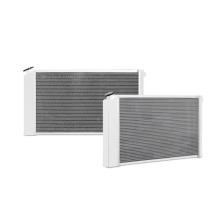 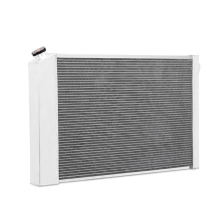 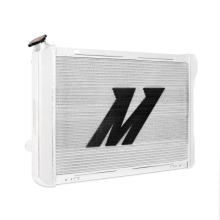 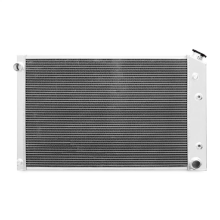 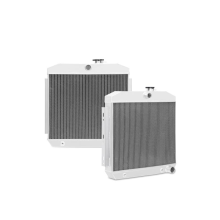 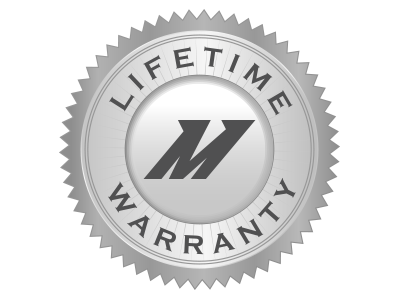 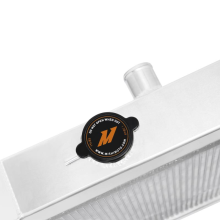 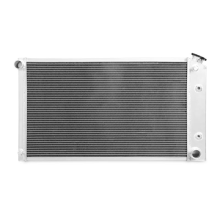 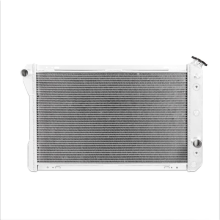 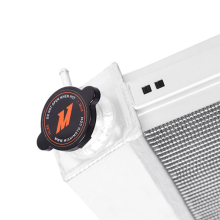 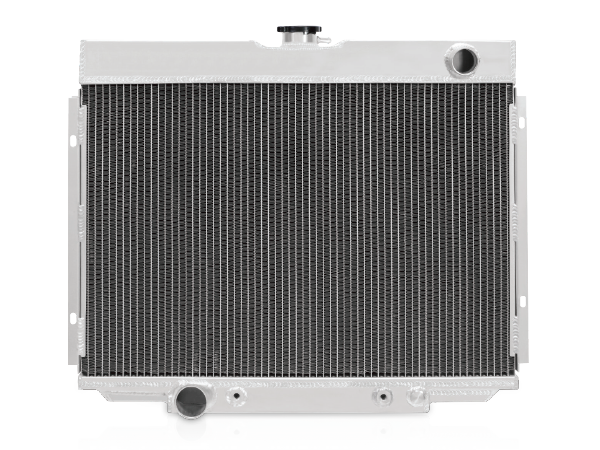 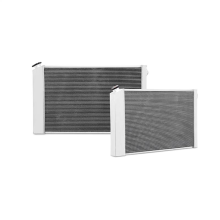 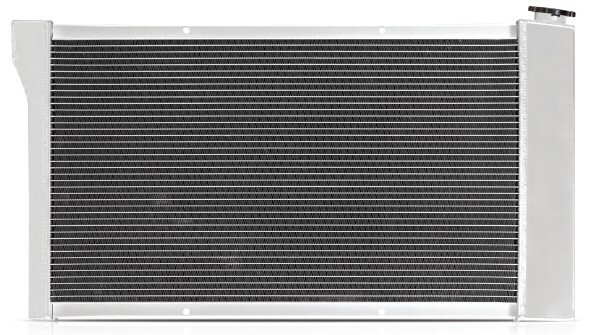 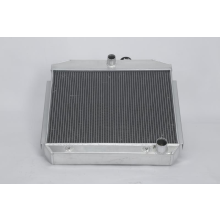 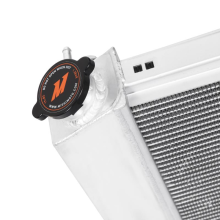 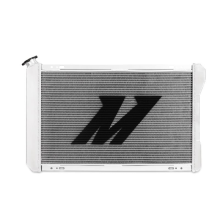 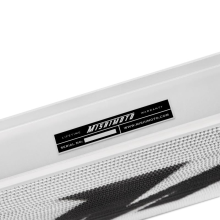 Mishimoto classic radiators are constructed of high-quality aluminum for optimal heat dissipation. 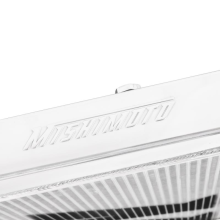 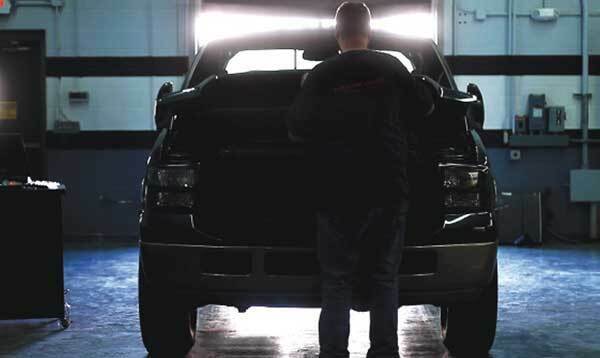 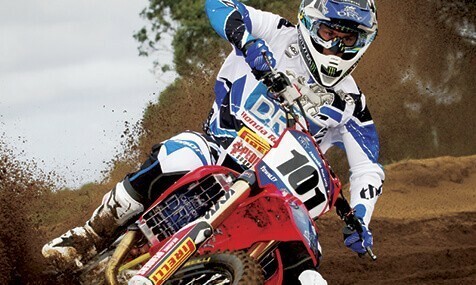 Mishimoto classic aluminum radiators are assembled using TIG welding for clean, strong welds in all areas. 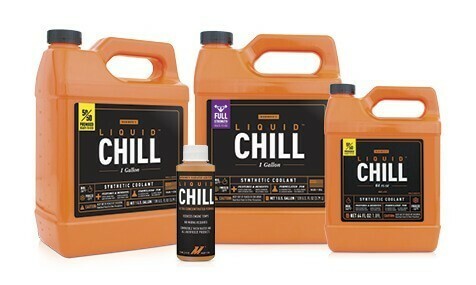 for minimal distortion, low stress, and clean joints. 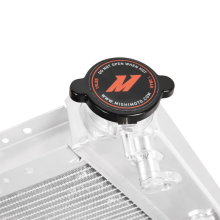 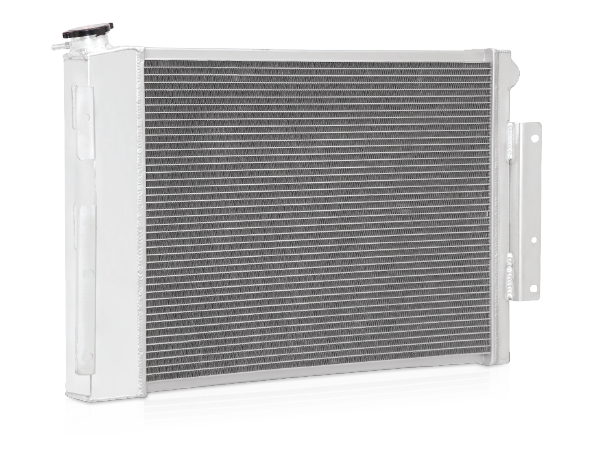 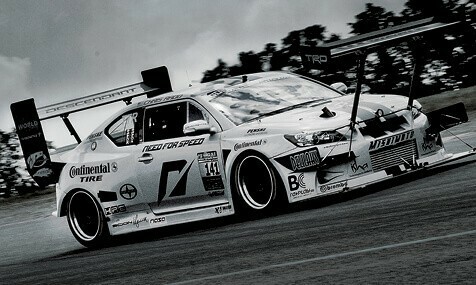 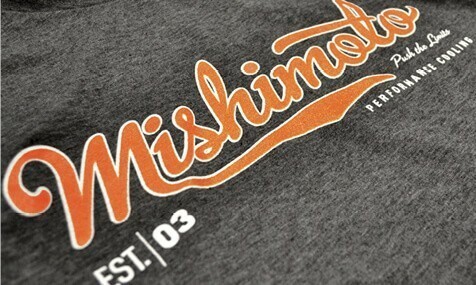 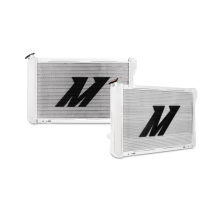 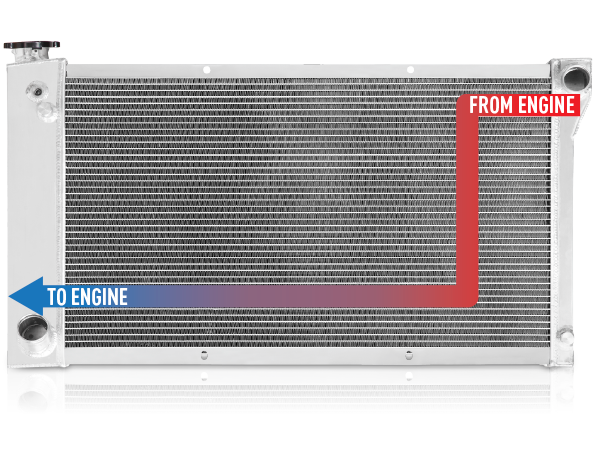 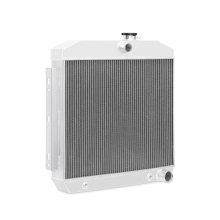 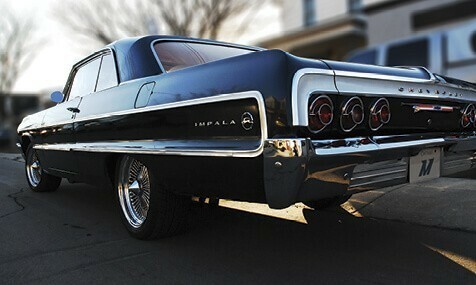 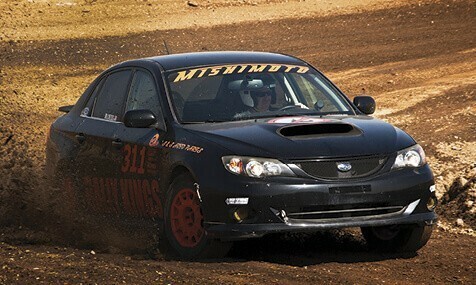 Mishimoto classic radiators provide increased cooling capability due to their massive cores that can hold more coolant.